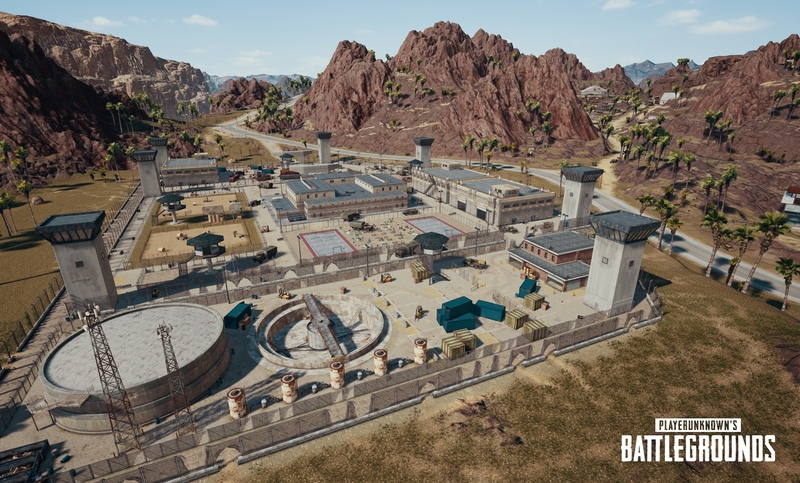 Miramar will feature diverse locations which will require players to rethink their old strategies. 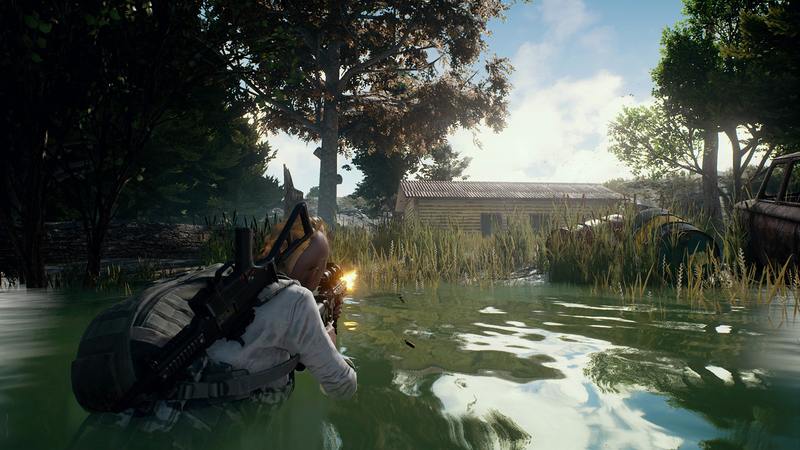 PlayerUnknown’s Battlegrounds has been one of the biggest gaming phenomenons of the year and it hasn’t even been fully released yet. 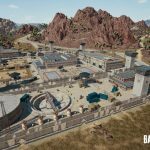 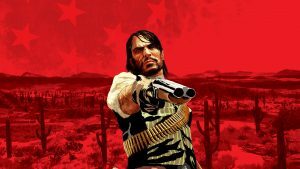 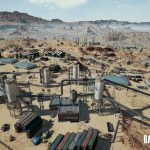 However, version 1.0 is set to release soon enough on the PC and ahead of this, Bluehole has revealed the name, details and even screenshots of its upcoming desert map. 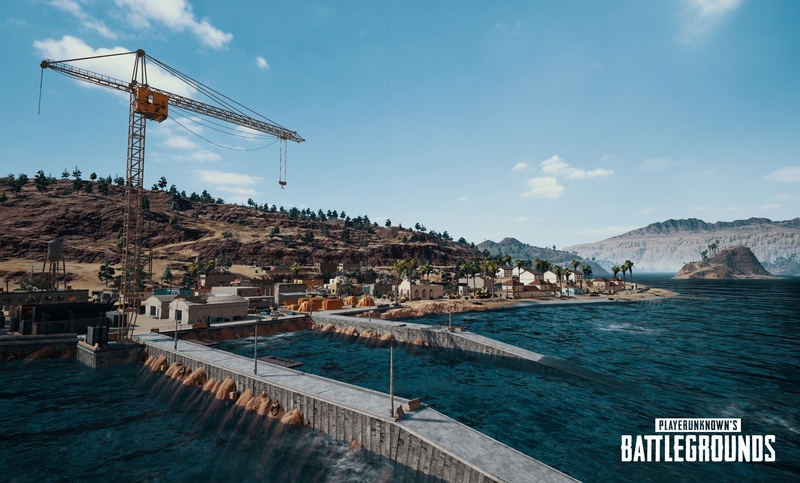 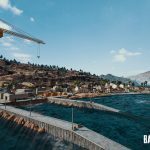 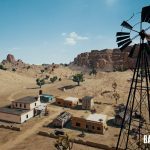 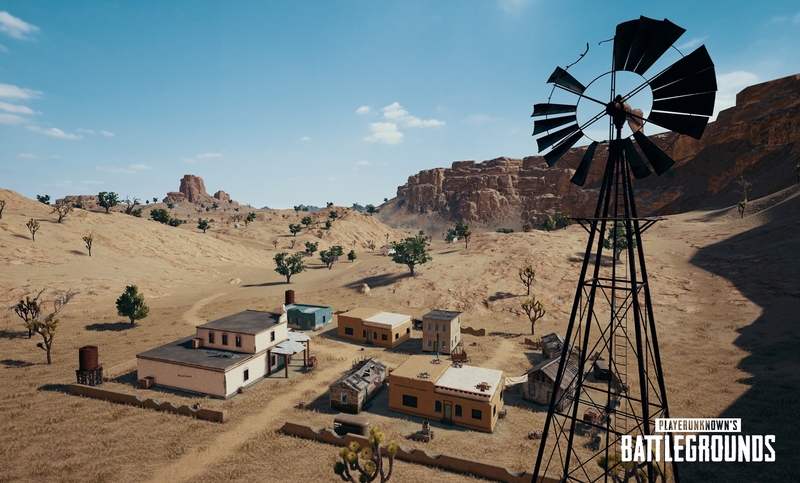 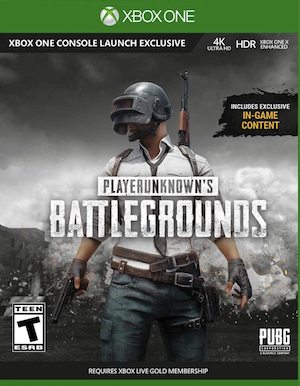 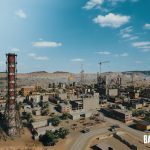 The new desert map will be called Miramar and it has been teased for some time now and was simply known as the “desert map.” The aim for Bluehole is to provide an alternative map to Erangel. 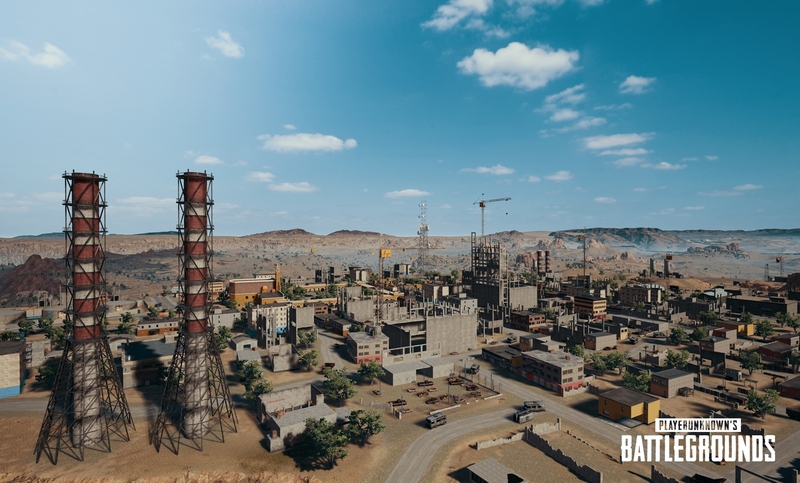 The new map has a more diverse locations to offer including dense urban areas waiting to be looted. 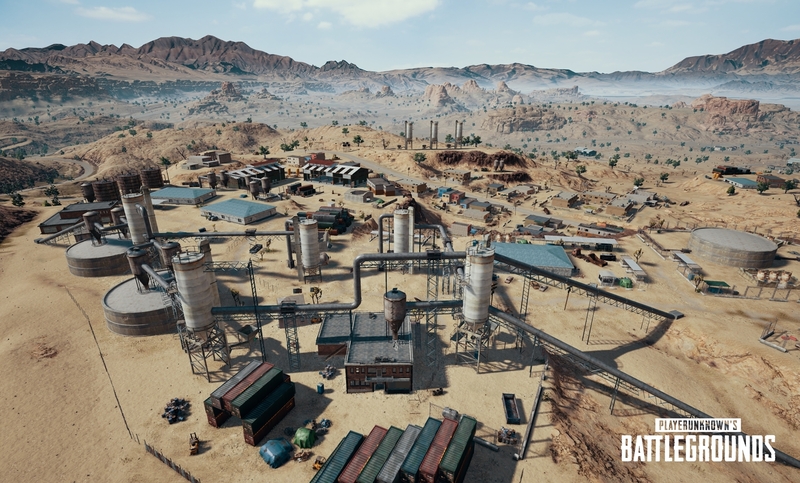 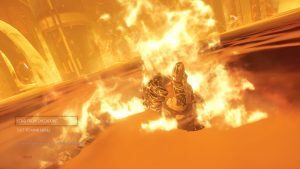 Players will have to develop entirely new tactical approaches to stay alive in these new locations.